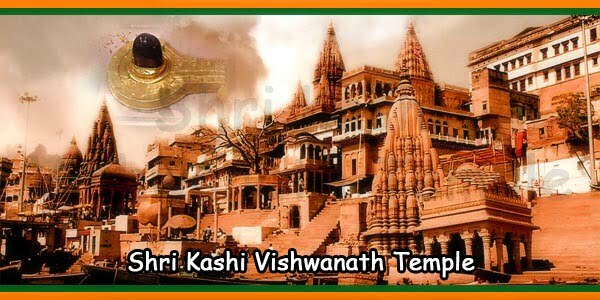 Kashi Vishvanath Temple is also known as Kashi is one of the most famous and holiest Shiva temple which is situated on the western bank of the holy river Ganga in Varanasi, Uttar Pradesh, India. 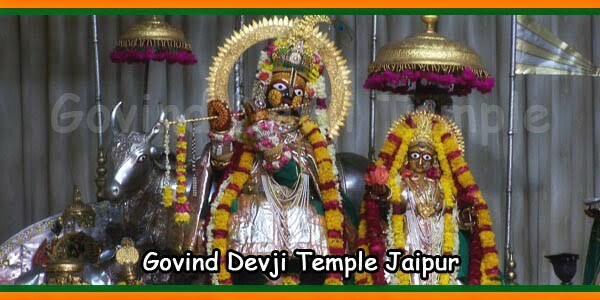 Kashi Vishvanath Temple is one of the twelve Jyotirlingas. Lord Shiva is in the form of Vishvanatha or Vishveshvara which means the Ruler of The Universe. 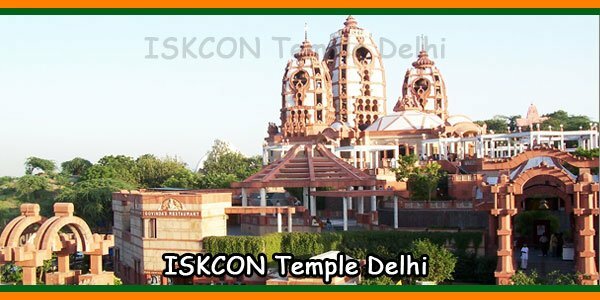 This Kashi temple has been demolished and rebuilt many times. Aurangzeb was the last emperor who demolished Kashi Vishvanatha Temple to build Gyanvapi Mosque. 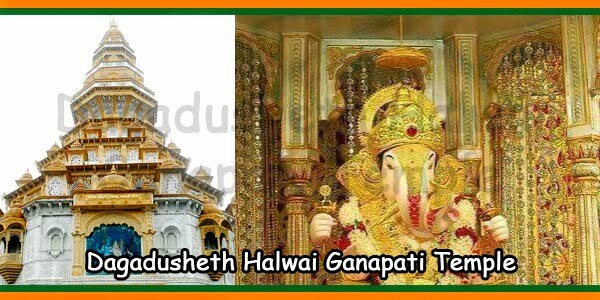 In 1780 the present structure of the temple was built near the original site by the Maratha ruler, Ahilya Bai Holkar of Indore. Two domes were covered by gold donated by Ranjit Singh(Sikh Maharaja) and the third dome was covered by the Ministry of Cultures & Religious affairs of Uttar Pradesh Government. On Maha Shivratri day, the King of Kashi, Kashi Naresh is the chief priest and no other persons or priests are allowed to enter the temple sanctum sanctorum. Only after King Kashi Naresh performs his religious functions others are allowed to enter the sanctum sanctorum. 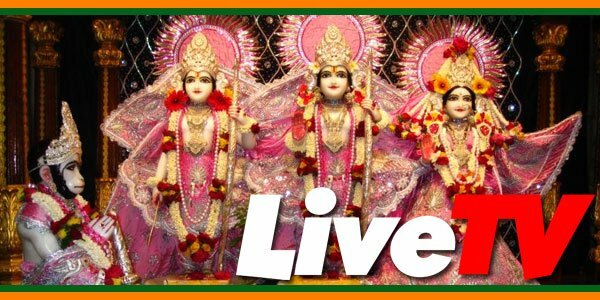 Click Here to Book Online Ticket for Arti, Darshan Ticket in Shri Kashi Vishwanath Mandir. Arti Timings and Ticket Price. a) 3.00 A.M. to 4.00 A.M. Mangala Aarti Rs.300.00 on Normal Days. b) 3.00 A.M. to 4.00 A.M. Mangala Aarti Rs.1000.00 on Shravan Mondays. c) 3.00 A.M. to 4.00 A.M. Mangala Aarti Rs.500.00 on Shravan days except Monday. d) 3.00 A.M. to 4.00 A.M. Mangala Aarti Rs.1500.00 on Maha Shivratri day. 1) 4.00 A.M. to 6.00 P.M. Rudrabhishek with 1 shastri – Rs.150.00. 2) Rudrabhishek with 5 shastris – 400.00. 3) Rudrabhishek with 11 shastris – 700.00. 4) Laghu Rudra with 11 shastris – 1200.00. 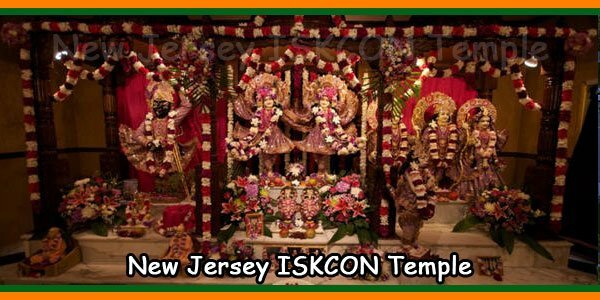 5) Maharudra with 11 shastris for 11 Days – 10000.00. We are people not belongs to the temple and we put our effords to make your requisite reach the temples officials.